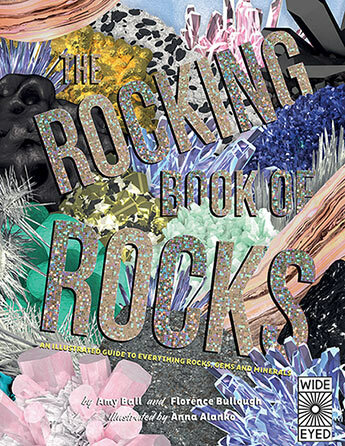 Learn everything you ever wanted to know about rocks and minerals in this stunning book. Discover space rocks, gemstones, metals, volcanoes, world wonders and more. 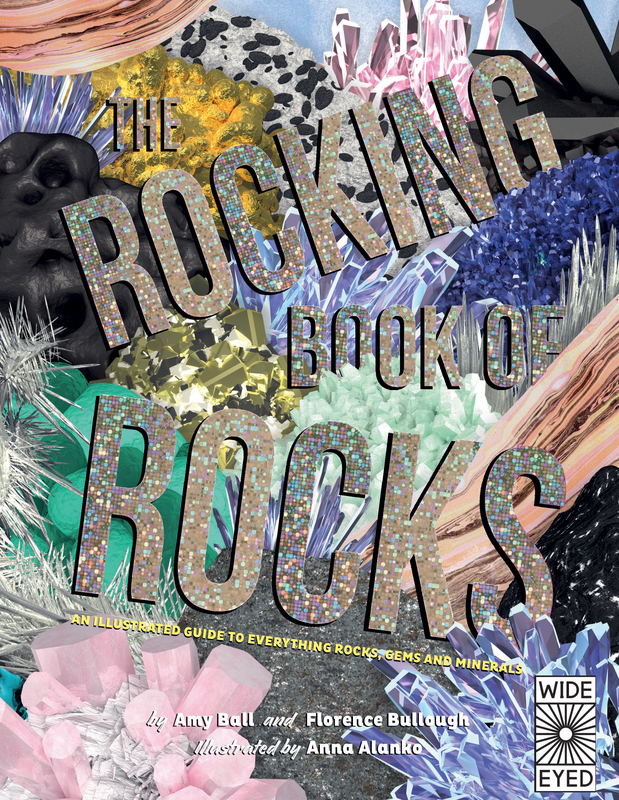 With out-of-this-world artwork from Anna Alanko and expert content written by two geologists, this is the book all rock-crazy kids need. FLORENCE BULLOUGH works at The Geological Society of London. She has a lifelong interest in geology and has previously worked for the Natural History Museum in research. She has an MSci in Geology. AMY BALL is an education officer at The Geological Society of London. She has previously worked at the Natural History Museum, and has worked with children to aid their scientific understanding. ANNA ALANKO is a Helsinki-based freelance designer, illustrator and colour enthusiast.